Inspiring Leadership Team | DivisLabs. Find ways to connect with their people and help them fulfill their potential. Our leadership team includes many members of the Senior Executive team that are well supported by a very diversified team of Board of Directors. Both the teams are accountable to our shareholders for the responsible conduct of the business and our long-term success. They also represent the interests of all our stakeholders in ensuring that we deliver quality products by putting science at the heart of everything we do. Leadership team along with the Board of Directors are responsible for the direction, strategy, execution and administration of the company. The Board comprises of ten members with Dr. Murali K Divi as Chairman. Under the leadership of Dr. Divi, the Leadership team is responsible for overseeing the business operations. Members of the Leadership team and their biographies are shown below. 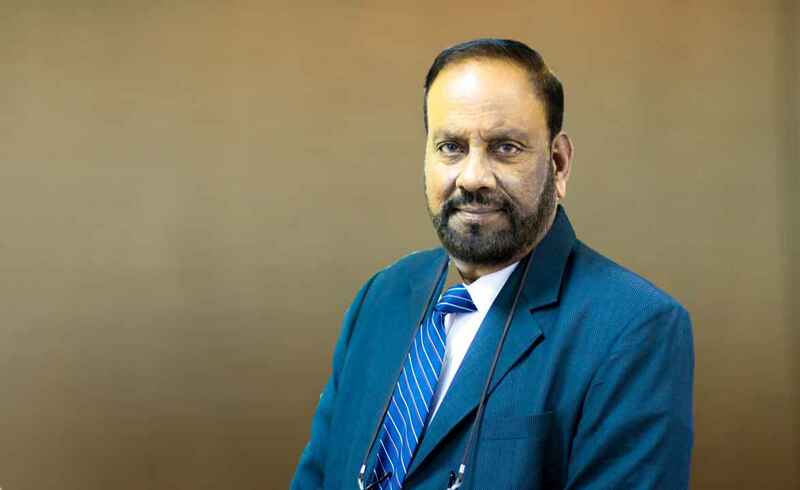 Dr. Divi is the Founder, Chairman and Managing Director of Divi’s Laboratories Ltd. Dr. Divi oversees major technical and financial operations of the company. Prior to starting Divi’s, Dr. Divi had extensive experience of over 15 years in the Pharma industry and has led various Research and Manufacturing teams globally. He holds a Ph.D. degree in Pharmaceutical Sciences from Kakatiya University, India. He is also a member of the American Institute of Chemical Engineers and the American Chemical Society. Mr. Nimmagadda is the Executive Director of Divi’s Laboratories Ltd and has been with Divi’s for the past 25 years. In his role, he oversees all functions of Strategic planning, Sales and Marketing, Custom Manufacturing, Contract research and Nutraceutical ingredients development. Prior to joining Divi’s, Mr. Nimmagadda had over 10 years of experience in the Pharmaceutical industry and was instrumental in enhancing business development for several pharma companies. He is a graduate in chemistry from Osmania University, India. He is also a Member of the American Chemical Society. Mr. Rao Divi is the Director of Projects at Divi’s Laboratories Ltd and has been with Divi’s for the past 20 years. 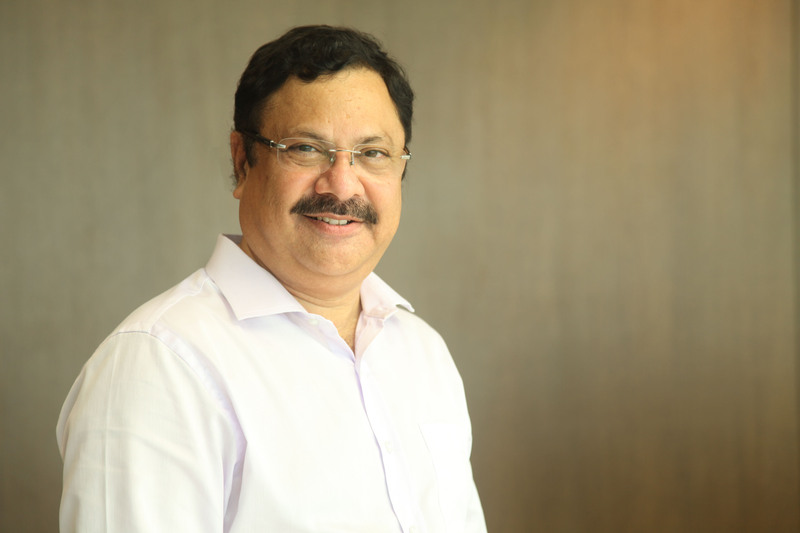 He administers all aspects of manufacturing including production, engineering, sustainability and environmental management along with construction of new projects. 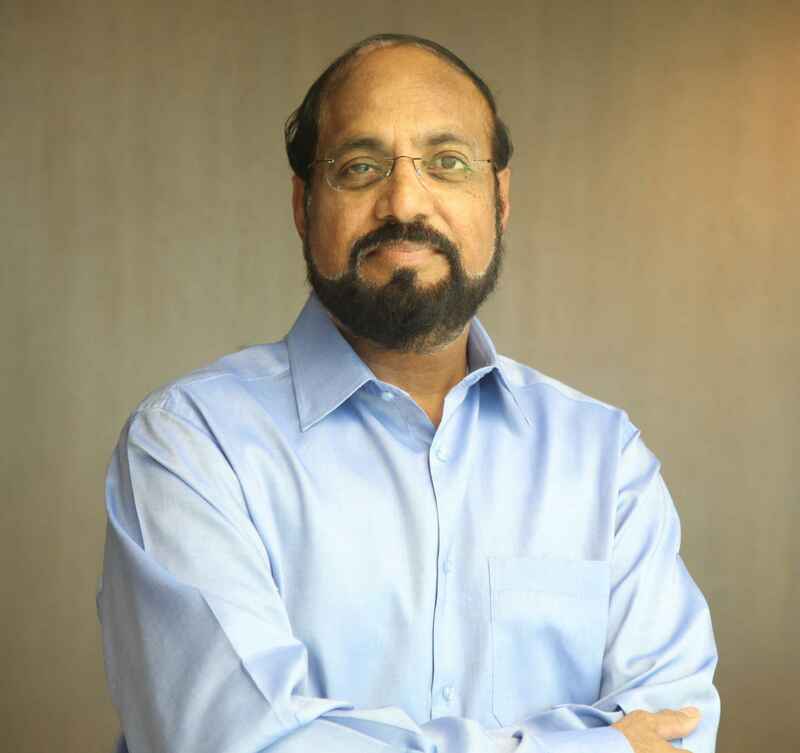 Prior to joining Divi’s, Mr. Rao Divi had executed several engineering construction projects and was closely involved in implementing numerous offshore and onshore constructions in India and globally. Mr. Rao Divi has a post-graduate degree in Structural Engineering from Mysore University, India. 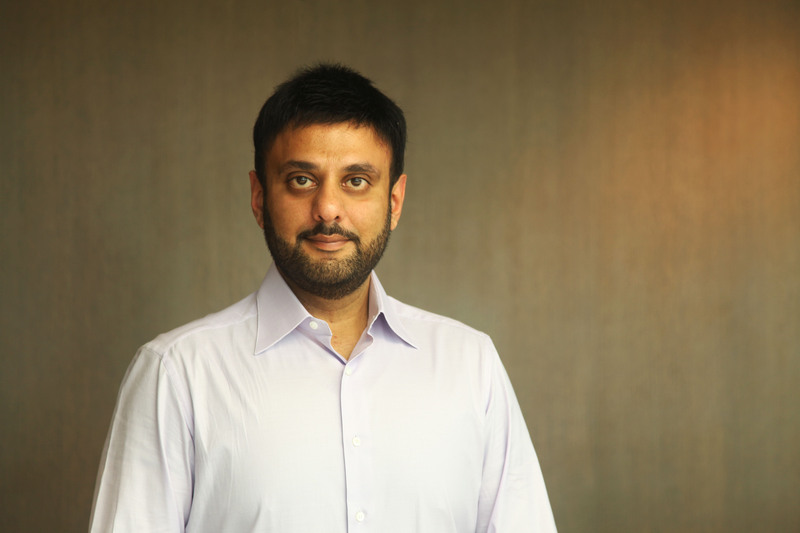 Mr. Kiran Divi is the Director on Board at Divi’s Laboratories Ltd and has been with Divi’s for the past 15 years. He is responsible for all aspects of Quality Assurance and Regulatory Affairs, Quality Control, Technical Operations including R&D and Corporate HR. Prior to joining Divi’s, Mr. Divi has gained extensive knowledge and understanding of the Pharmaceutical Industry with an extra focus on the US Generic Market. He has a post-graduate degree in Pharmacy from JNTU, India and is currently pursuing his doctorate. 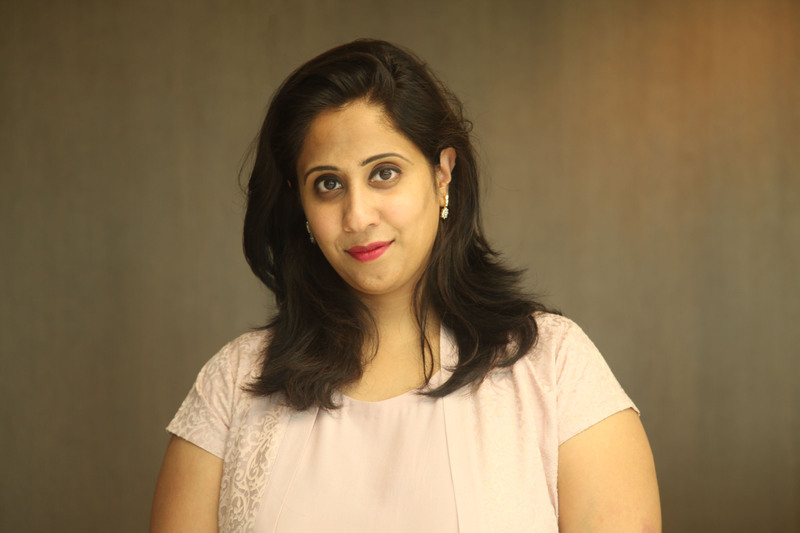 Ms. Motaparti is the Director on Board – Commercial at Divi’s Laboratories Ltd and has been with Divi’s for the past 5 years. She administers all aspects of Material Sourcing and Procurement, Corporate Finance and Investor Relations. Prior to joining Divi’s, Ms. Motaparti has gained extensive commercial acumen and familiarity with material requirement planning and financing. Ms. Motaparti has a Master’s Degree in International Business from Gitam Institute of Foreign Trade, India and Masters in International Finance from Glasgow University, U.K.